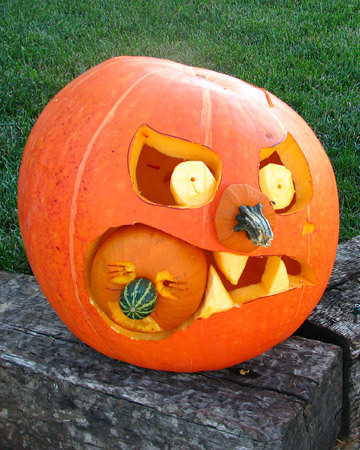 This entry was posted in Crafts & Hobbies, Holidays, Lifestyle and tagged Halloween, J, pumpkin, pumpkin carving, pumpkins. Bookmark the permalink. ← Rambo: The Video Game…WHAT?!?!?! ?